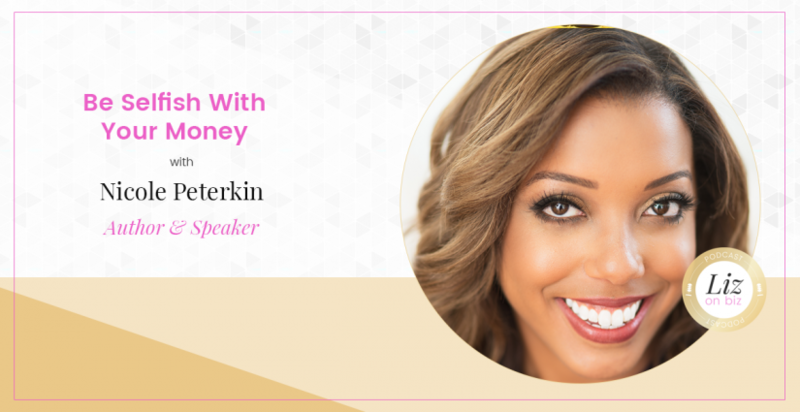 Nicole Peterkin is an author, speaker, and money expert from the Greater Boston Area. 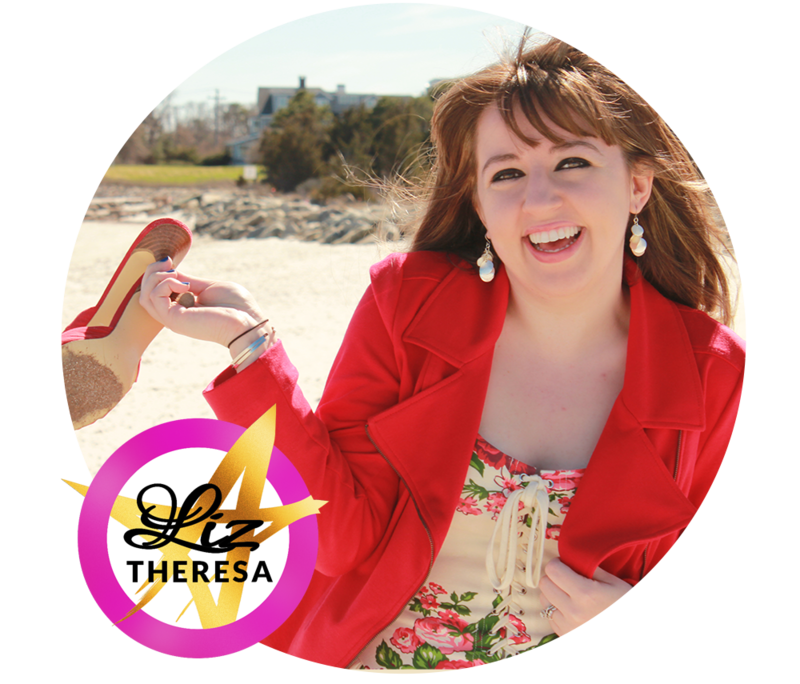 She helps people put a financial plan in motion to make their life goals a reality. 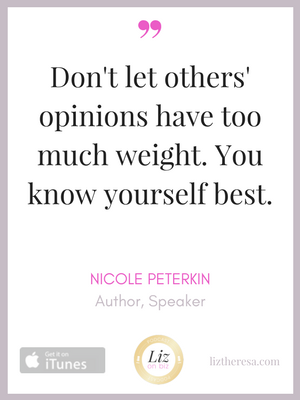 Because, as Nicole says, the more selfish you are when it comes to your finances, the more selfless you can be. [2:00] – Nicole discusses her upbringing with regard to her money mindset. [3:12] – Her father’s passing. [4:27] – Her background and near-career in medicine. [6:38] – Her opinion about target markets. [15:11] – Nicole describes what the initial consult is like as well as how her programs are structured. [25:00] – The origin of “being selfish with money” as her tagline. [28:47] – The book-writing and book-creation process. [34:54] – Nicole’s last words.